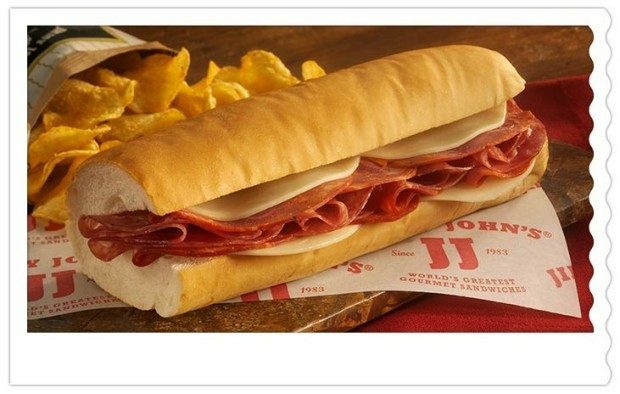 $1 Jimmy John Subs For Customer Appreciation Day on 4/21! You are here: Home / FREEbies / $1 Jimmy John Subs For Customer Appreciation Day on 4/21! On April 21, Jimmy John’s is running a Customer Appreciation Day promotion that will see the sandwich chain offering $1 subs for a limited time during the day. The $1 sub offer will be available from 11 a.m. until 3 p.m. at participating Jimmy John’s locations nationwide. The deal applies to the chain’s Slim line of 6 sandwiches, including Ham and Cheese, Roast Beef, Tuna Salad, Turkey Breast, Salami Capicola Cheese, and the Double Provolone. The Customer Appreciation Day promotion is available on in-store purchases only and there’s a limit of 1 sub per person.